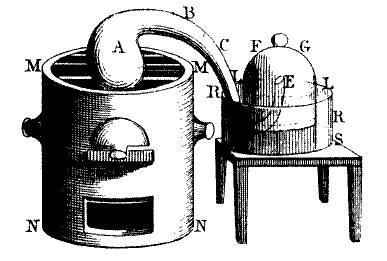 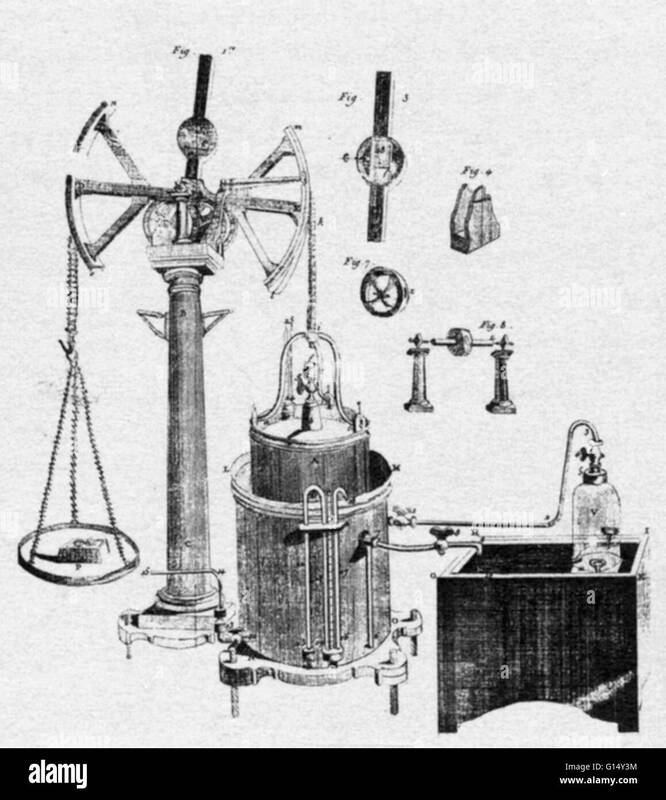 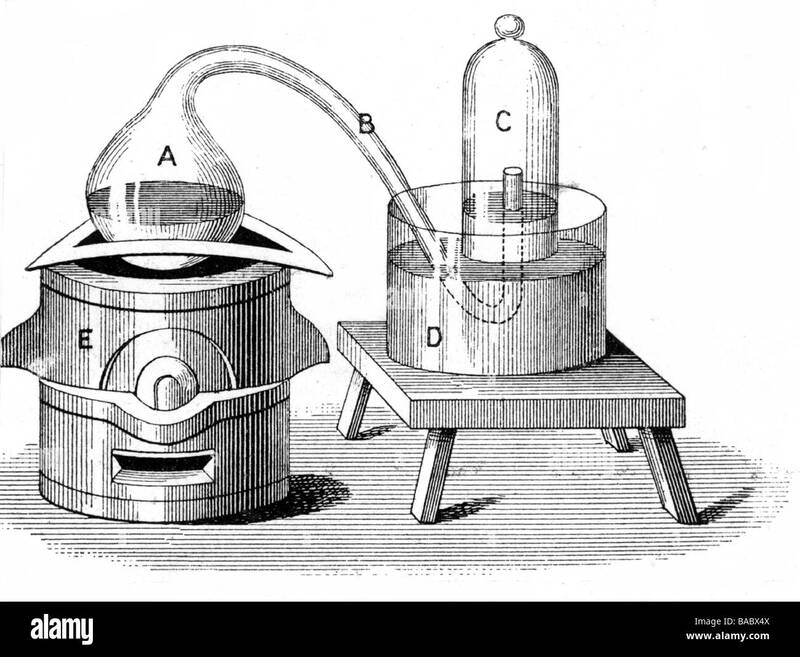 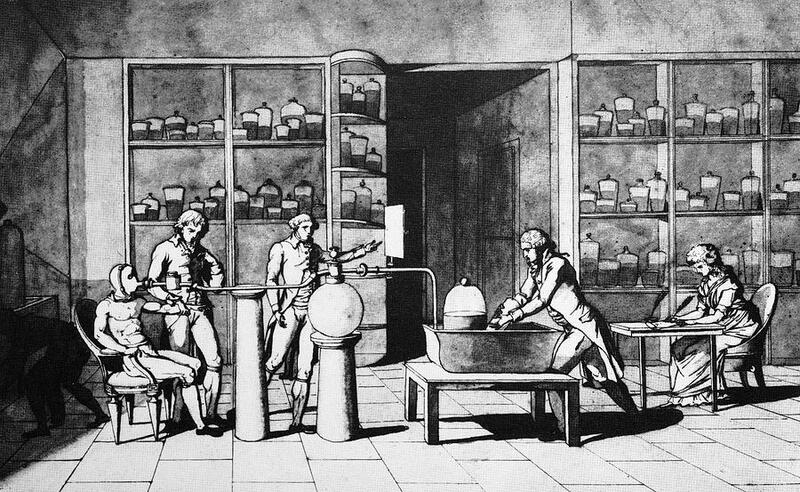 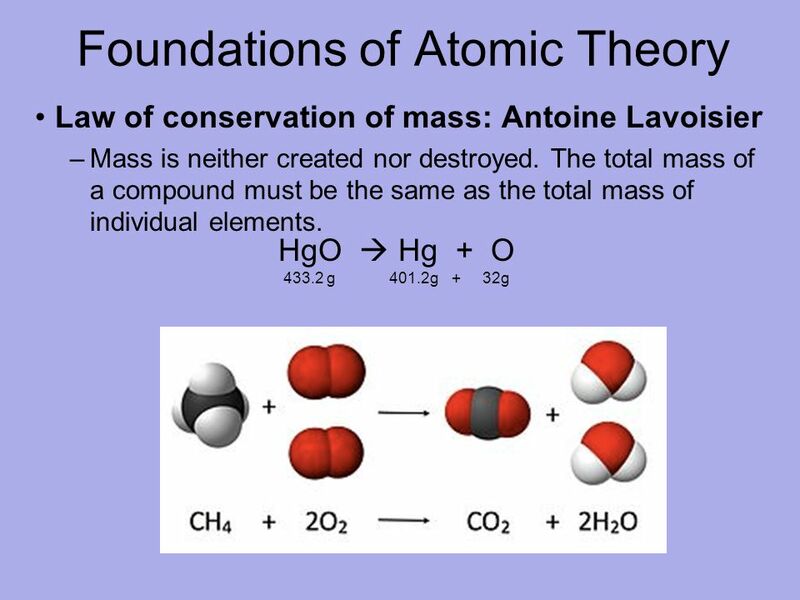 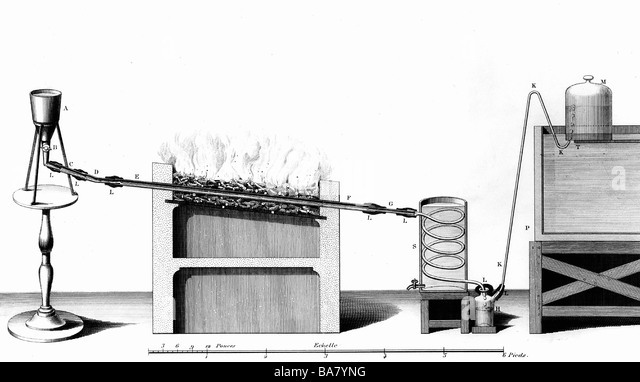 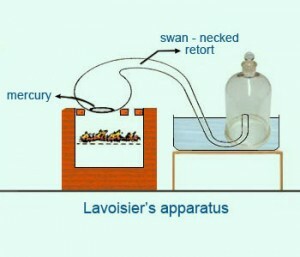 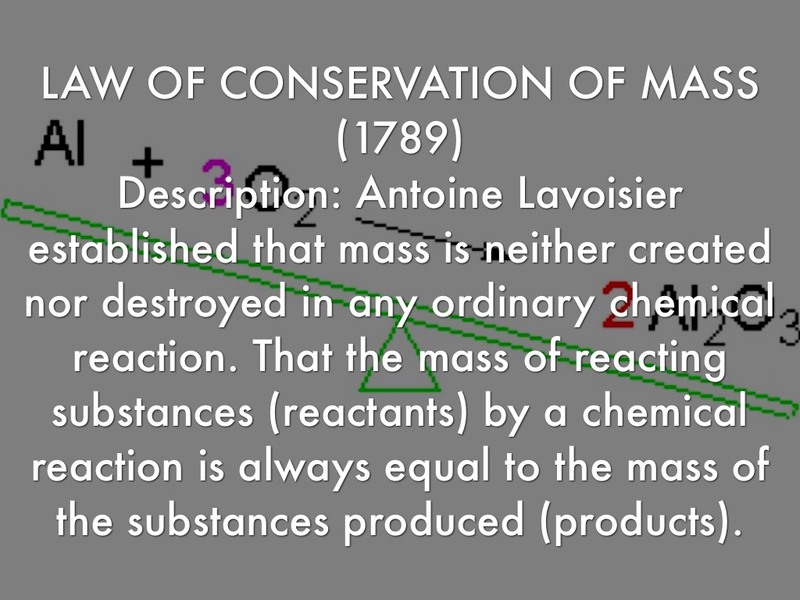 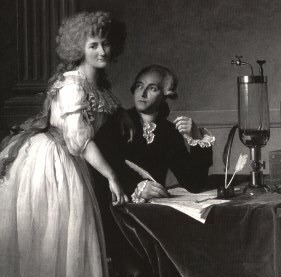 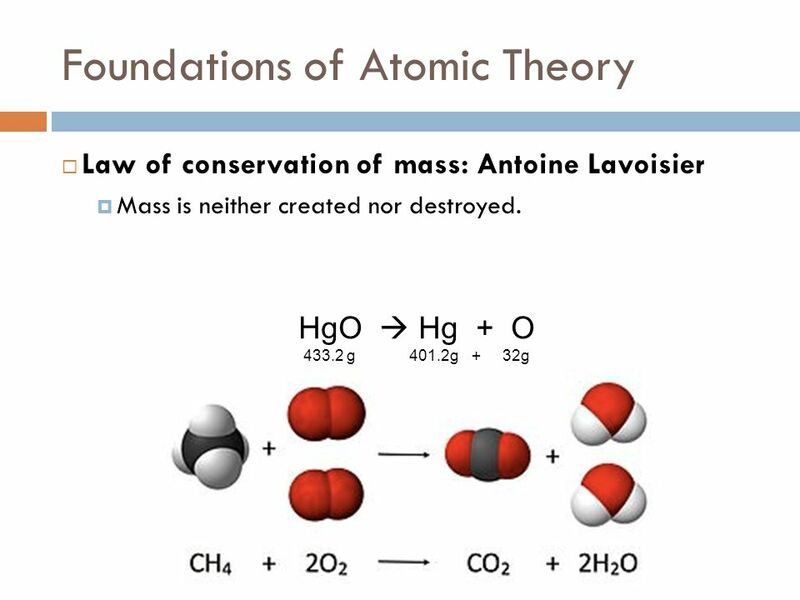 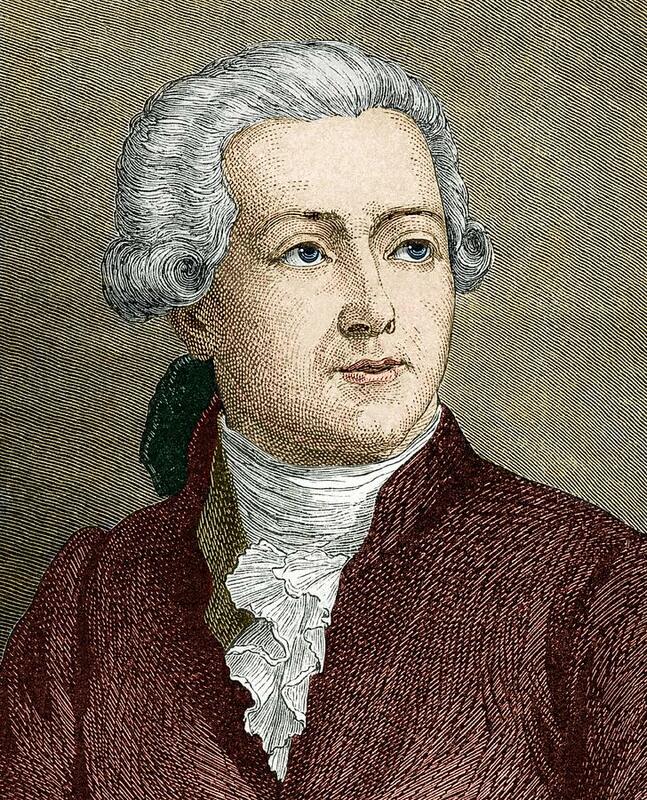 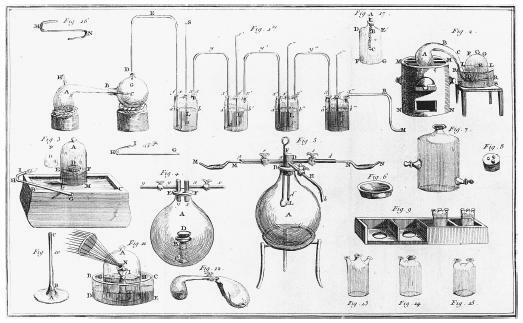 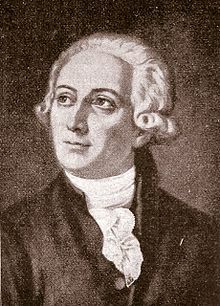 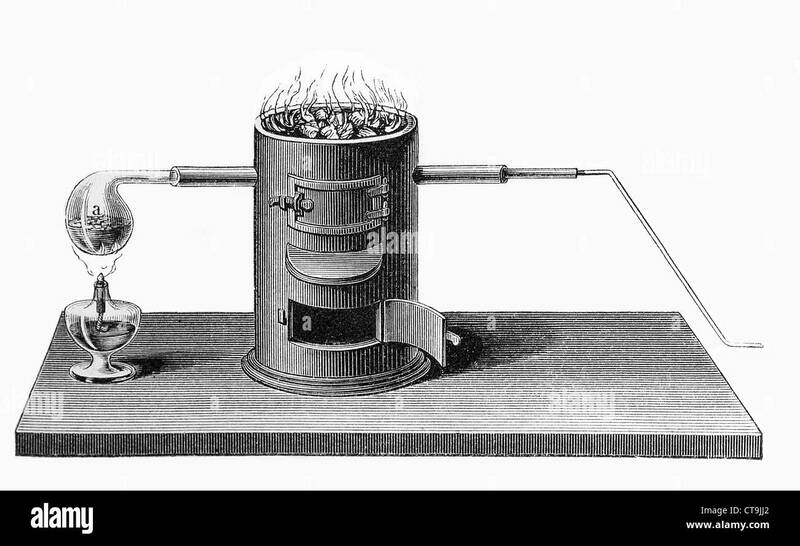 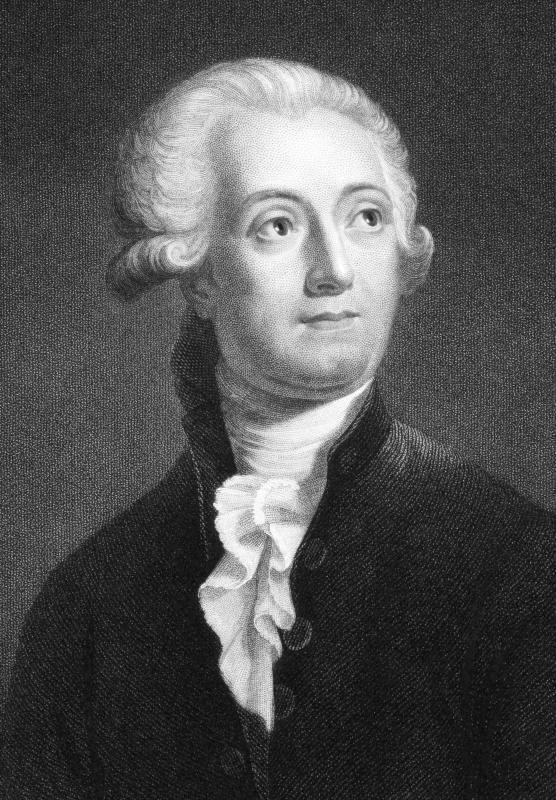 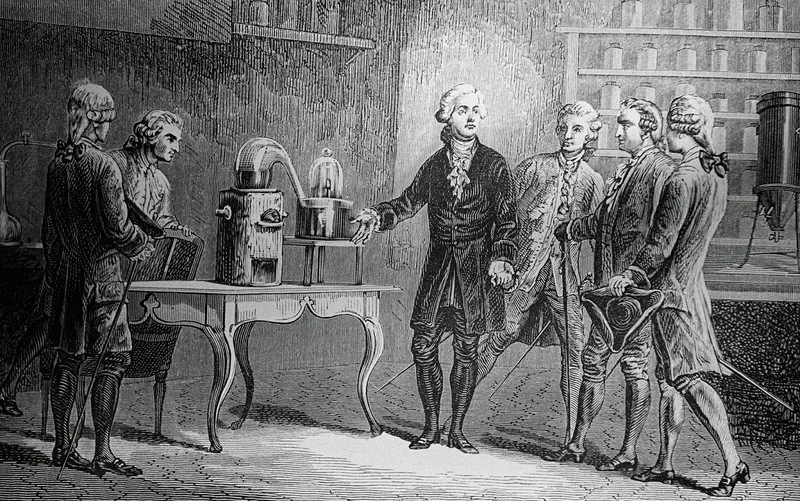 Elements of Chemistry, by Antoine Lavoisier : Chapter VIII. 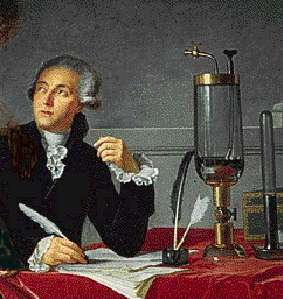 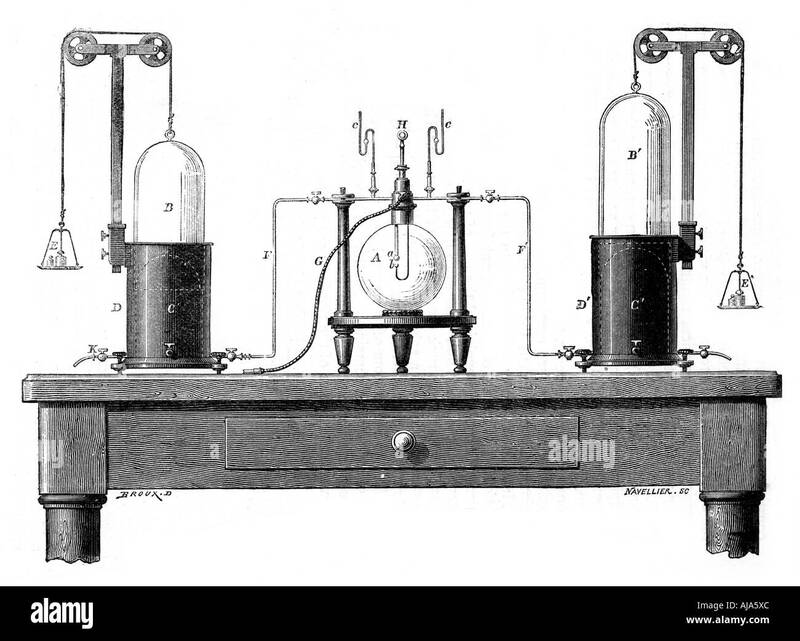 Elements of Chemistry, by Antoine Lavoisier : No. 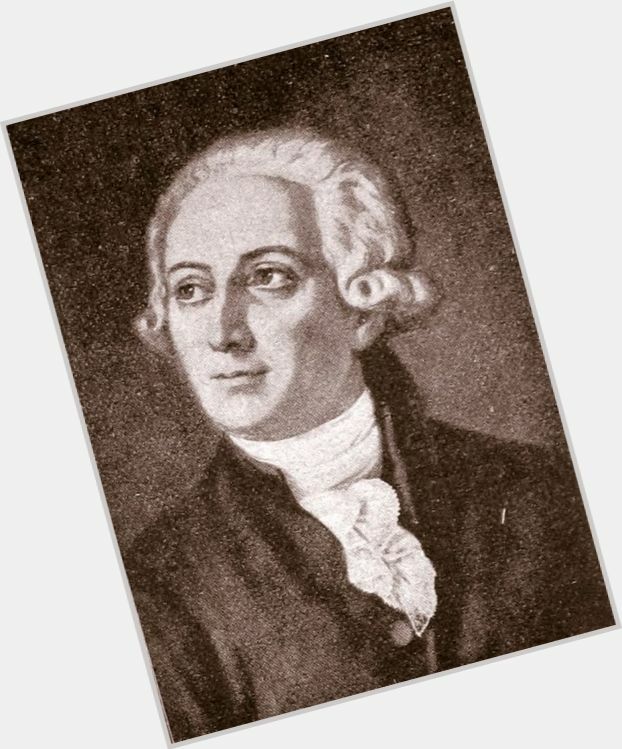 X.